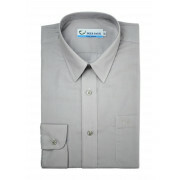 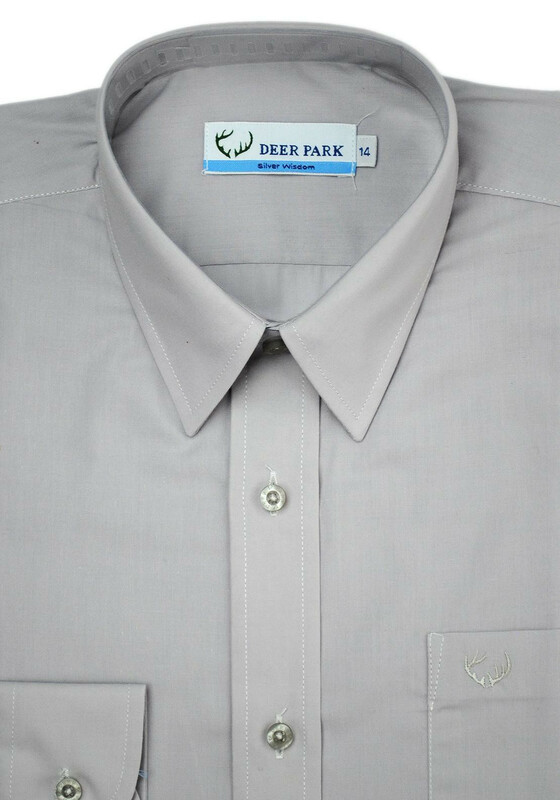 Deer Park Long Sleeve School Uniform Shirt in Silver has a smart appearance with its long sleeves and boned collar. 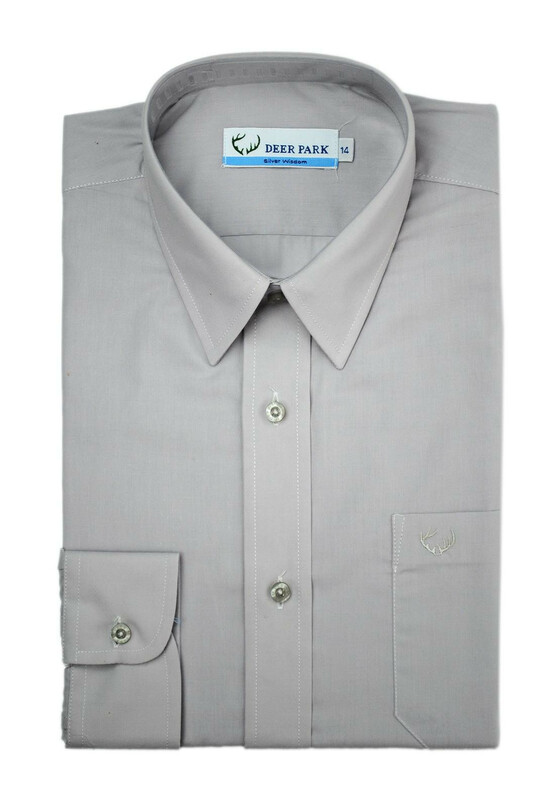 Perfect for your child for the school year, it has a practical single breast pocket design and has reinforced seams for longer durability. 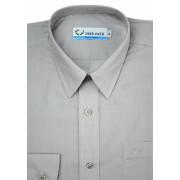 Easy Care & Easy Iron and features space for student Name & Class on wash care label.